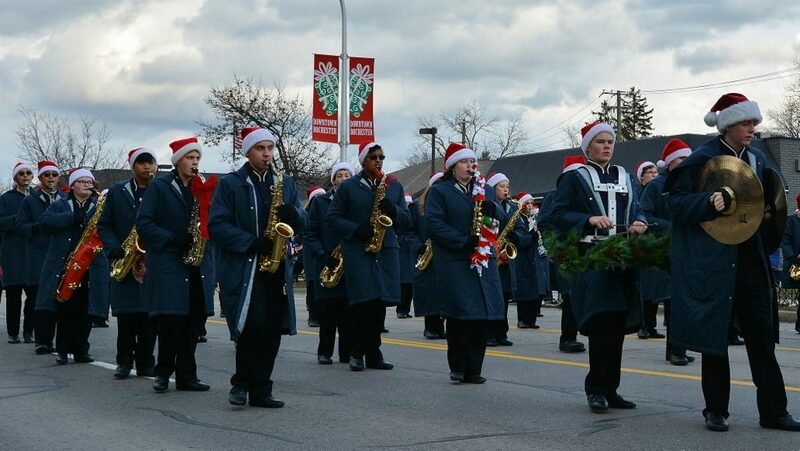 Photo Highlights of the 67th Rochester Area Hometown Christmas Parade. Thank you the Rochester Regional Chamber of Commerce for another successful event. Photos by Michael Dwyer of Rochester Media and The Community Edge. Check out last year’s photo highlights of the 66th Annual Rochester Hometown Christmas Parade for more great memories made in Downtown Rochester.